There are 4 types of rooms, 15 rooms in all. 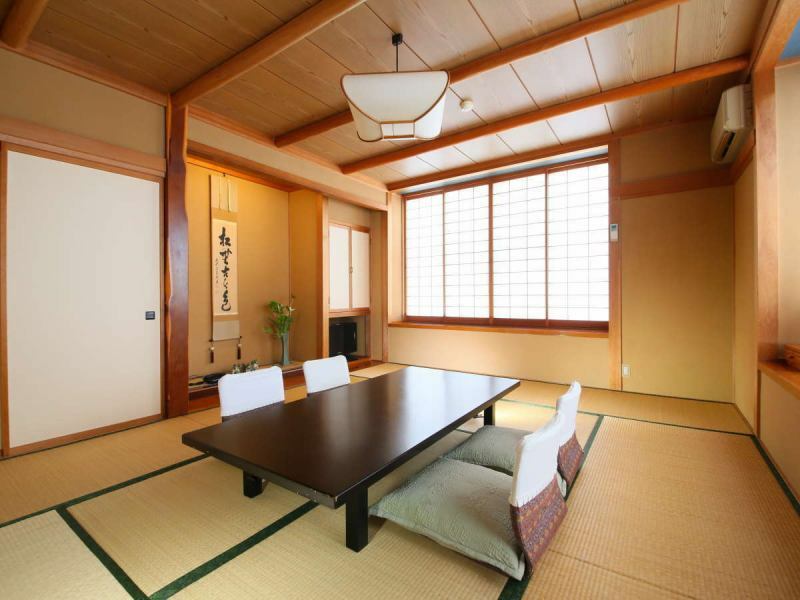 All rooms are Japanese-style rooms full of warmth of wood. Spacious room that you can rest for relaxingly. Shower with toilet included.non-smoking room. 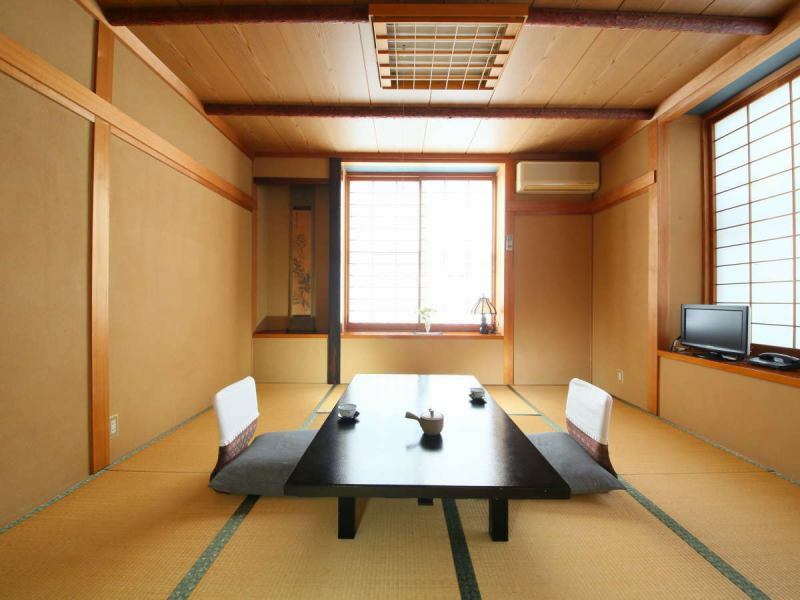 It is the second floor room with stairs. 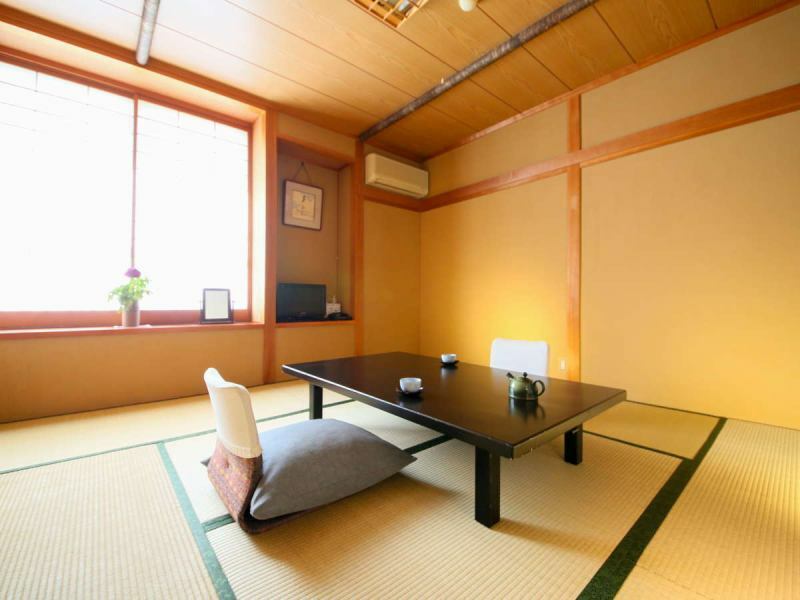 【Sukiya-zukuri■Kobo-kan】Japanese Style 10 square meters(With toilet)"No smoking"
A room with a bright and calm atmosphere. We will be on the second floor with stairs, but we will prepare the room on the first floor for those with foot problems.Please contact us in advance. 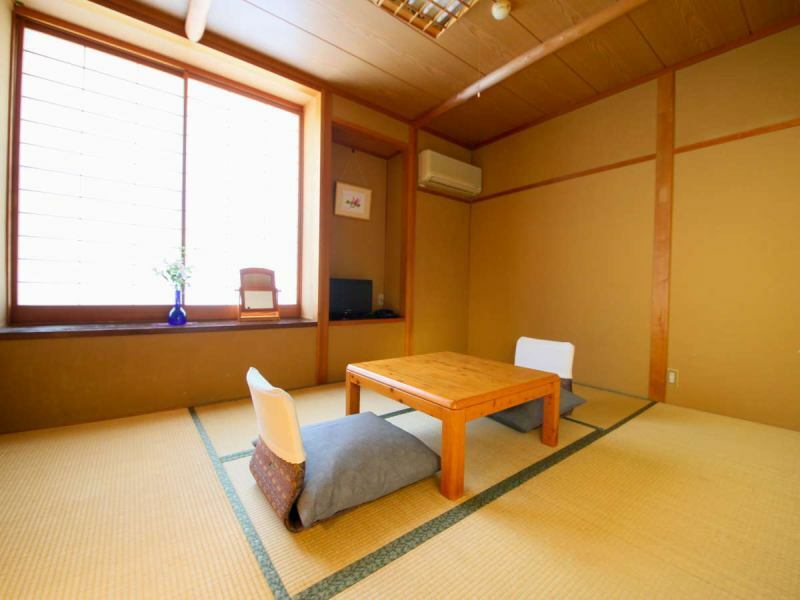 Spacious room that relaxedly relax. Shared toilet.There are rooms for smoking and non-smoking. The front entrance is locked at 21:30 for crime prevention.